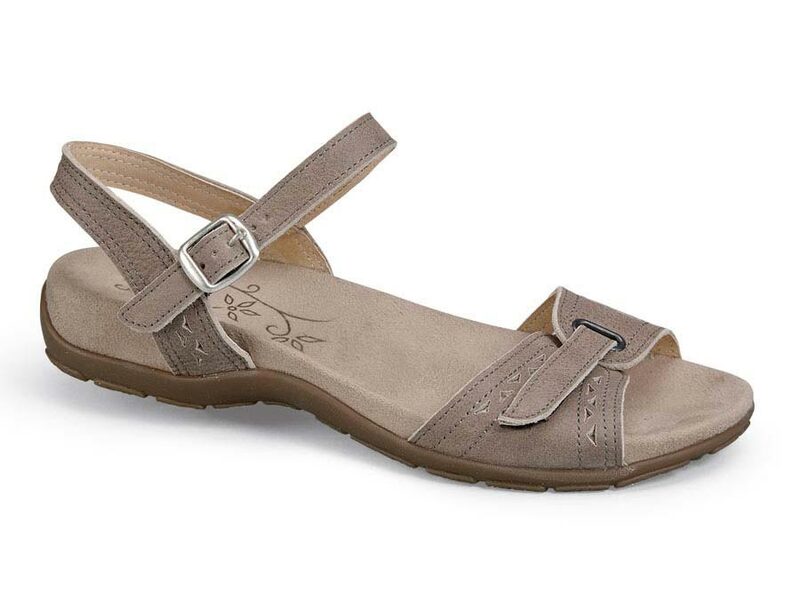 A pretty sandal that’s fully adjustable at forefoot and ankle, easyB’s “Janice” has a super-flexible sure gripping gum rubber outsole and a marvelously cushy foam footbed. 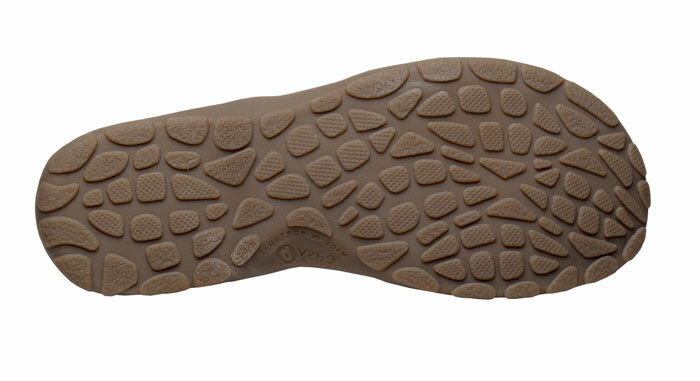 Soft suede uppers are lined with leather. Originally $124.95. Made in Europe in U.K. sizes to fit U.S. women's whole sizes 5 to 13 in variable 2V width (fits 2E to 4E). Limited stock; see pulldown for available sizes.